During the checkout process at Rockaway, you likely searched for available domains. All domain registrations must be unique. Upon checkout, a domain is registered to your account and immediately active for the period registered (usually 1 year unless you chose longer). As of January 1st, 2014, all registrars have been required to verify the contact information of any domain registrant. This means as soon as a domain is registered you will receive an email with a link to confirm ownership of the domain. The registrar provides a 14 day grace period in which you can verify the domain. You can read more about this process here. After 14 days if a domain is not verified it is suspended until the domain is verified by email. Beginning 30 days before the expiration of your domain (which is typically 1 year after it was registered) you will begin receiving reminder emails that your domain is pending expiration. 3 emails are sent at the 30-day mark, 7-day mark, and upon expiration. Upon expiration, you have 30 days to renew a domain at no additional charge. During this grace period, the domain is inactive. Upon payment of the invoice, the domain is renewed for an additional year and pointed back at our servers. Once the grace period for a domain name expiration has lapsed, it becomes very difficult and expensive to retrieve the domain. The domain enters a "redemption period" that lasts for 30 days. 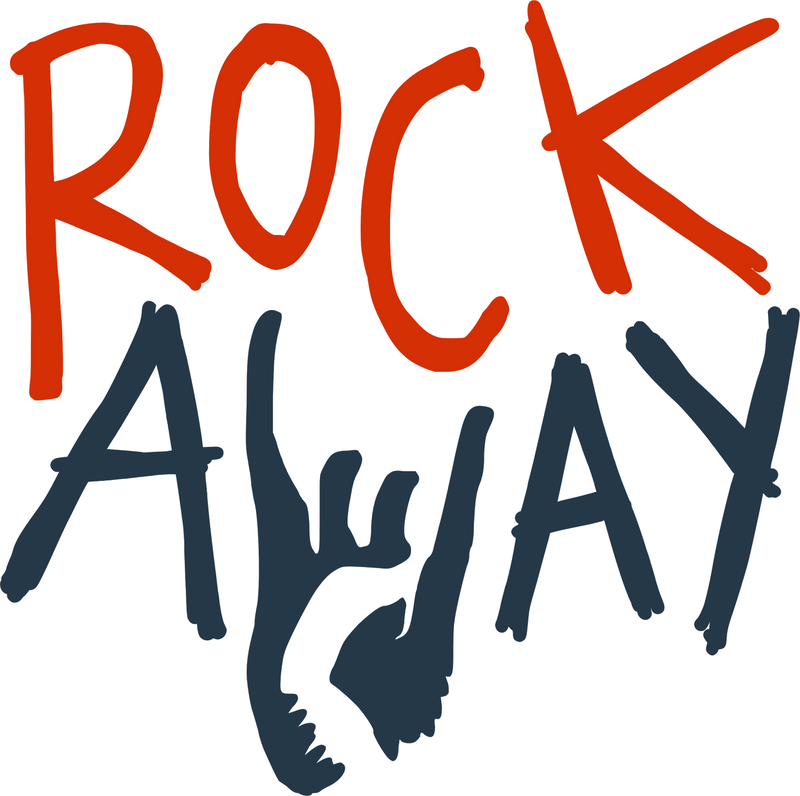 During this time only Rockaway Hosting support can retrieve the domain and the cost to do this is exorbitant (at the time of this writing the fee for this is $100). This should be considered an absolute last resort if the domain is in the redemption period and you're worried about not being able to get it back when it becomes available. Once the redemption period has lapsed the domain will be scheduled for deletion by the registrar. When a domain is pending deletion Rockaway Hosting has no recourse for getting the domain renewed and users will need to wait for the domain to become publicly available again to re-register it. The final lifecycle of a domain registration where it is released to the general public. If the domain is a popular one often registrars will make very early attempts to register the domain, but in some instances, a domain will simply become available in the general pool again and can be registered by any user.